We strive to prevent illness whenever possible. The time and effort invested into wellness programs have rewards for both pets and owners. Our wellness programs are designed specifically for your pet and include: comprehensive physical exam; internal parasite testing; heartworm and flea control; vaccination program; spay and neuter package; and specialized blood tests for all life stages. In any emergency, seconds count. Our experienced staff is backed up by our mobile resuscitation unit, stocked and equipped to administer the ABCs of basic life support – Airway, Breathing, Circulation/Cardiac compressions. Emergency care is offered during regular business hours. In addition, we use the services of local, fully staffed emergency centers. Regular professional cleaning is important to maintaining your pet's teeth. We use modern and safe ultrasonic equipment to clean each tooth thoroughly - above and below the gum line. Dental technicians polish teeth to create a smooth, lustrous tooth surface more resistant to plaque buildup. Fluoride treatments help strengthen enamel and reduce tooth sensitivity. When needed, we use a state-of-the-art dental X-Ray machine to see below the gums. 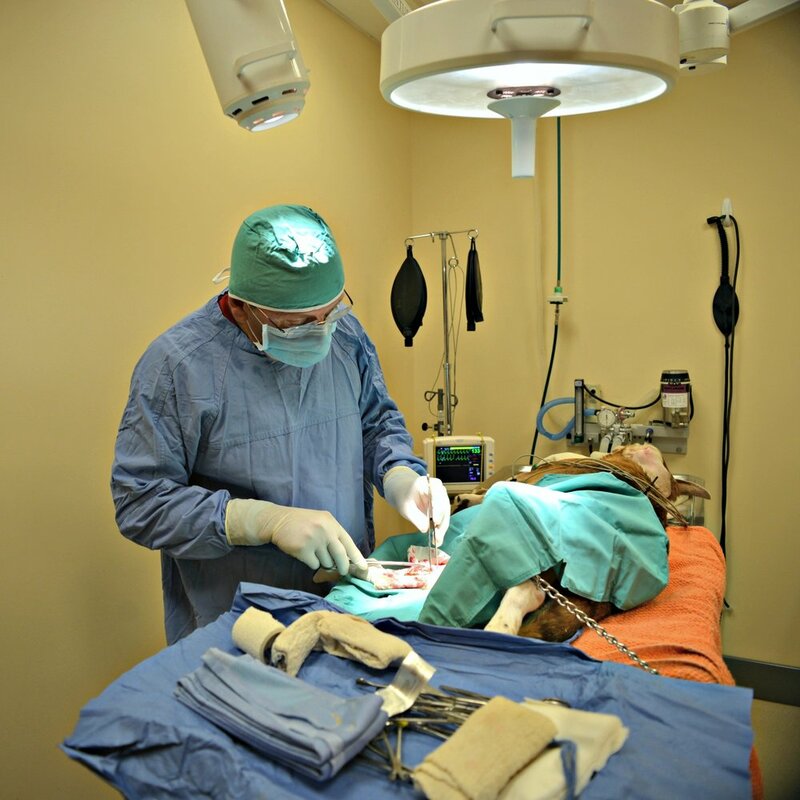 We offer the most advanced surgical techniques and technologies. All patients are carefully screened for safety, and anesthetics are specifically tailored to your pet. Surgical services and facilities include: fully trained veterinary and technical staff to ensure the safest, most efficient, state-of-the-art procedures for your pet; full blood testing; advanced sterilization techniques; ECG and oxygen saturation monitors; and intensive recovery monitoring for after surgery care. 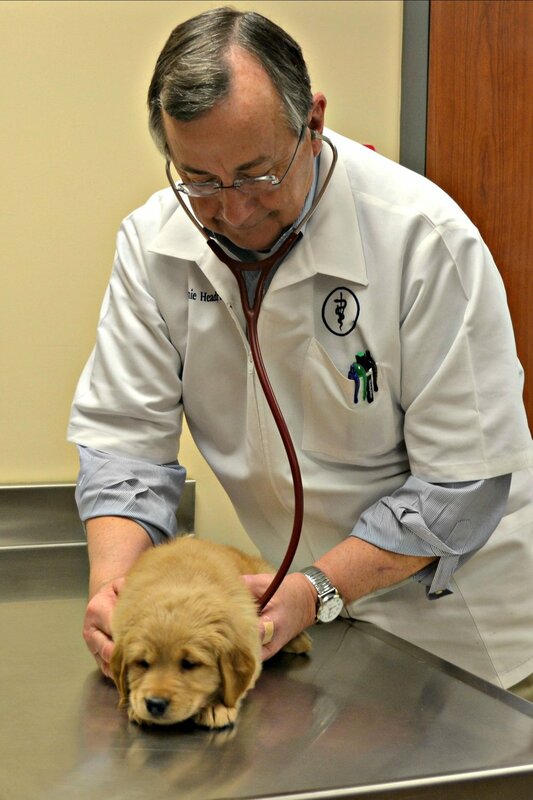 Depending on your pet's specific cancer, our expert staff will develop a personalized Chemotherapy protocol. While treatment may be lengthy, it allows us to closely monitor your pet during difficult stages of recovery. We cover all areas of internal medicine including but not limited to: Cardiology; Ophthalmology; Neurology; Dermatology; Gastroenterology; Orthopedic surgery; Oncology; Endocrinology. With pride, we offer personalized, at home care for our clients. This is a scheduled service, and typically best for healthy pets. Any ill pet requiring radiography, intensive fluid therapy, or surgery would need to be in the hospital so we could provide the best care.